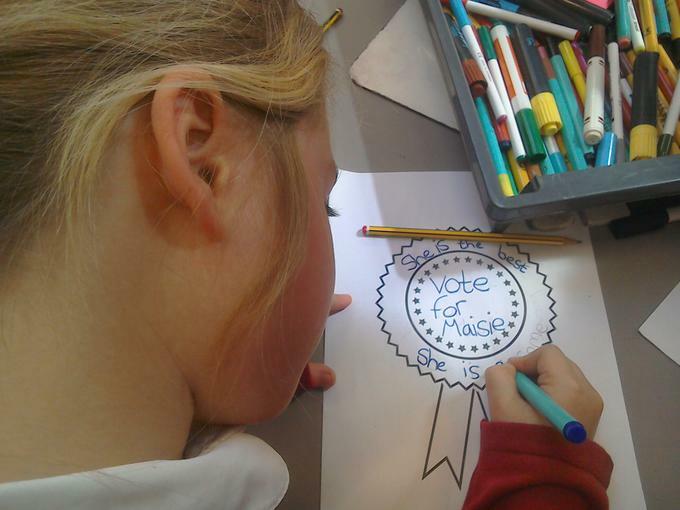 We believe that the 2015 General Election and its associated media coverage provides us with a unique opportunity to broaden pupils' understanding of the British Parliamentary System. 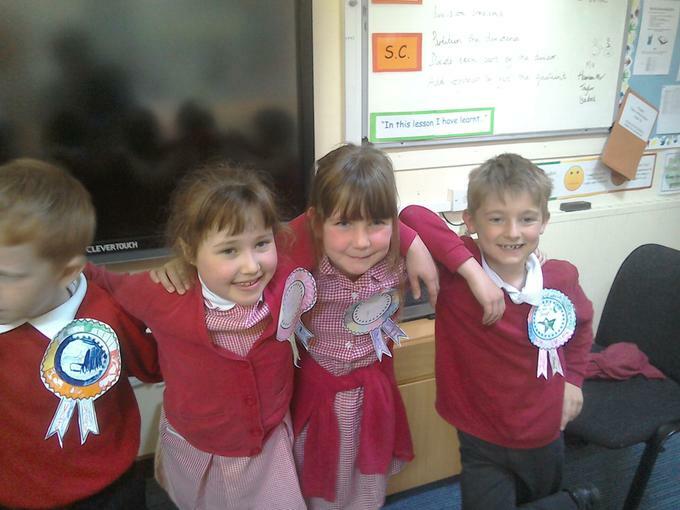 With this in mind, the School Ambassadors will be doing a Special Assembly on Democracy and Parliament on Friday 1st May during which they will use drama to make those difficult concepts more accessible to their peers. 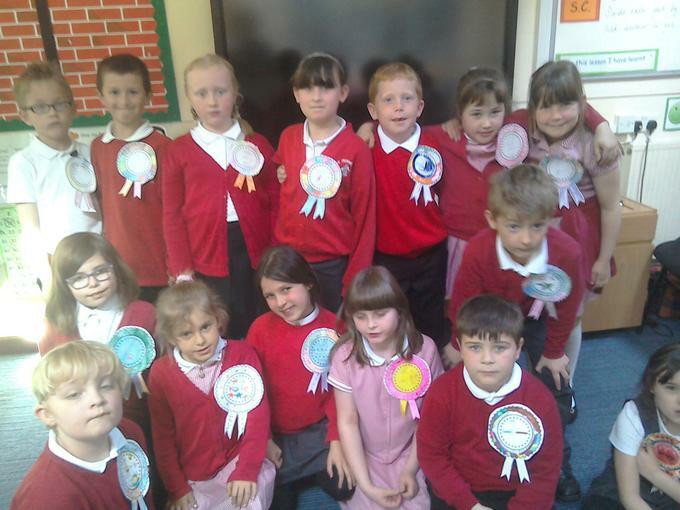 Furthermore, on Friday 8th May, pupils at Grove Primary School will be taking part in their very own Elections; listening first to Election Speeches before making their way to the Polling Station to vote for their House Captain. 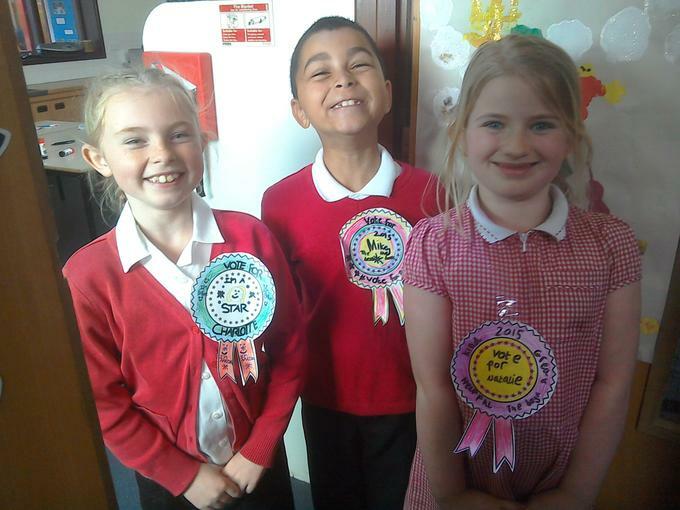 Results will be read out at a Special Assembly at 3.00pm and the newly elected House Captains will receive their badges. 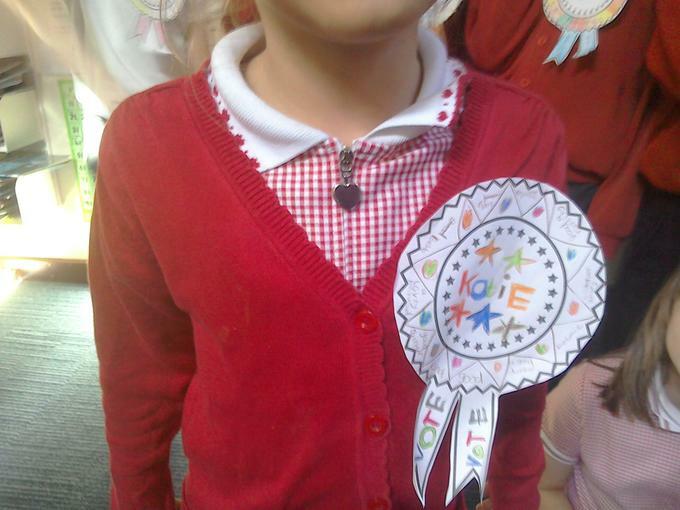 Thank you in advance for further supporting your child's learning at home by involving him/her in discussions about voting, political parties and the General Election. 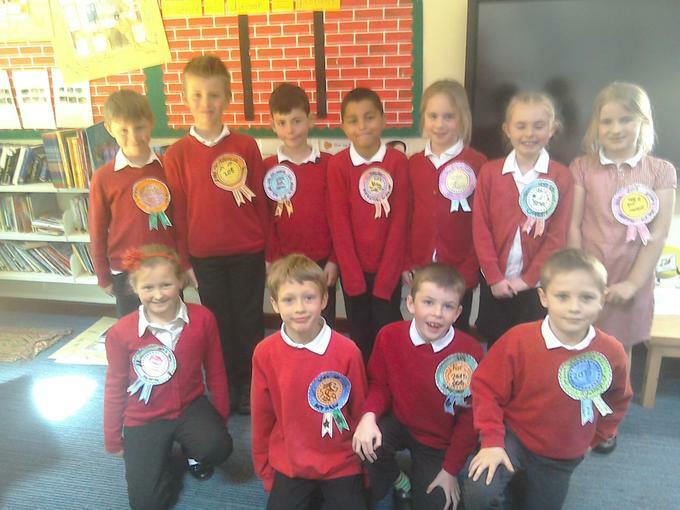 Over the last 3 weeks, Year 5 pupils have been working with Ms Gamble, Mr Moore, Mr Parr and Mme Godet to prepare their speech for the House Captain positions. 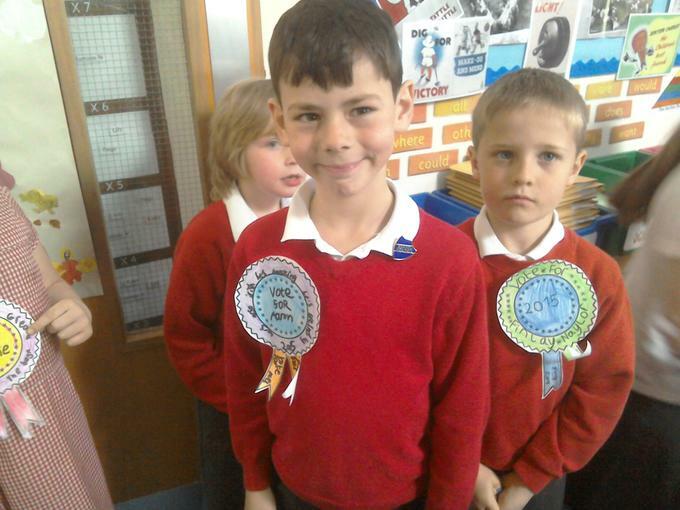 They have found some of the following information very useful indeed. 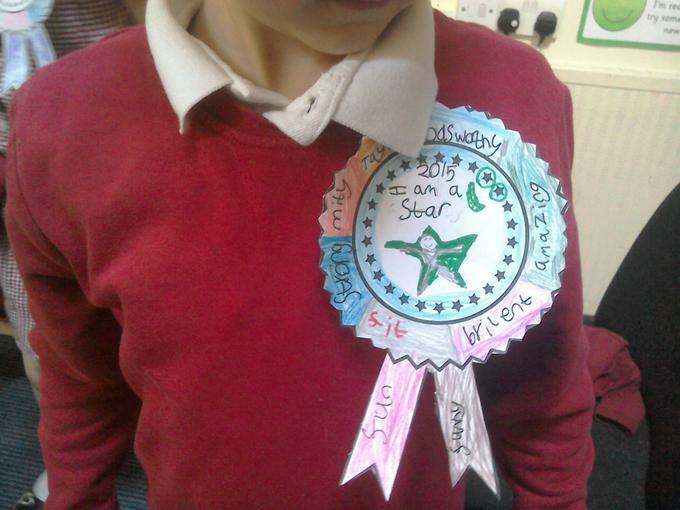 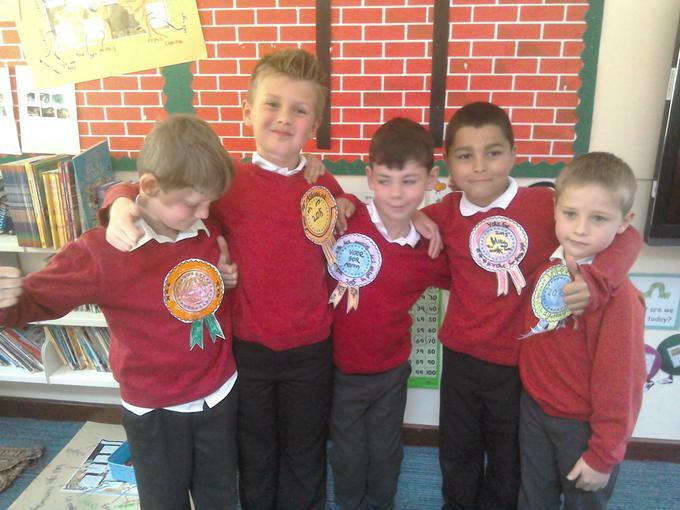 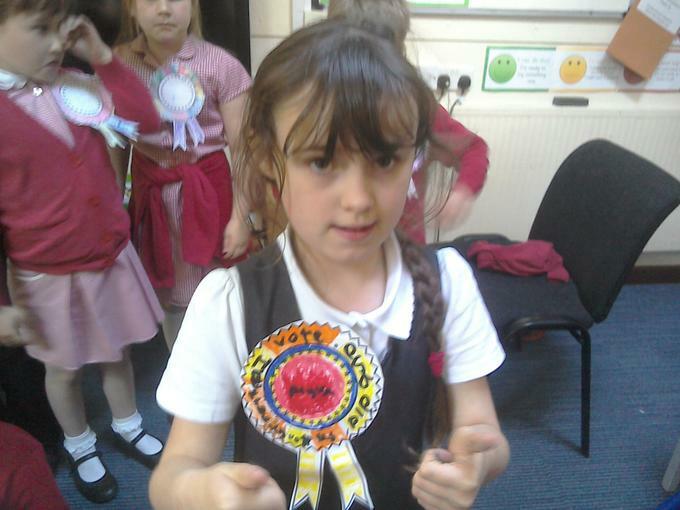 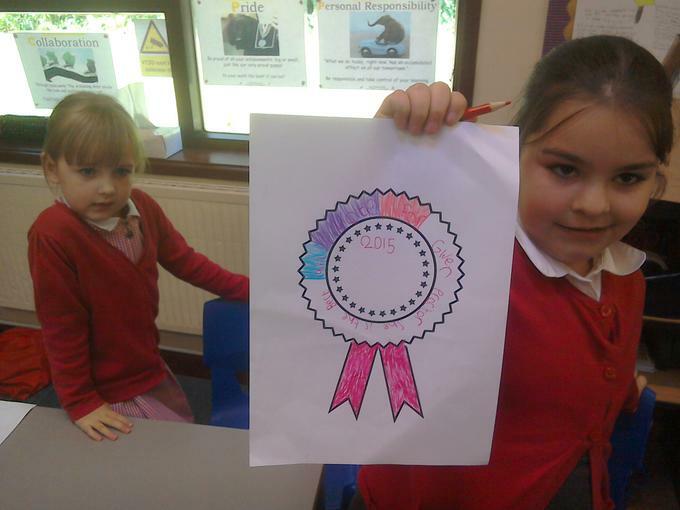 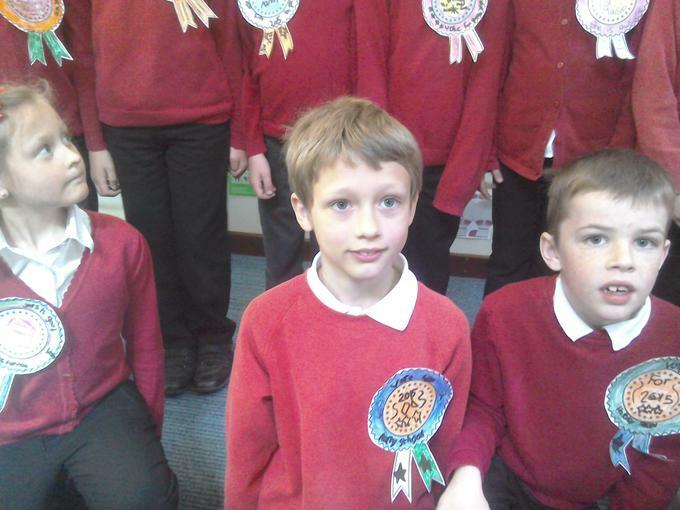 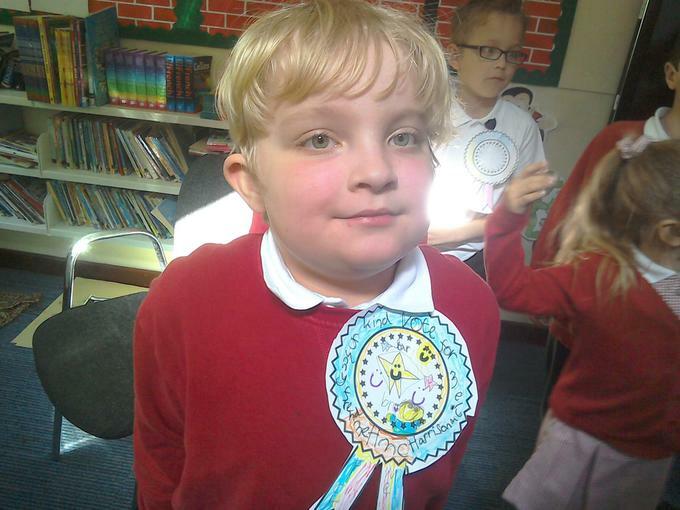 As part of their work on Democracy and the Election process, Year 3 have been designing their own Rosette to try to persuade others to vote for them. 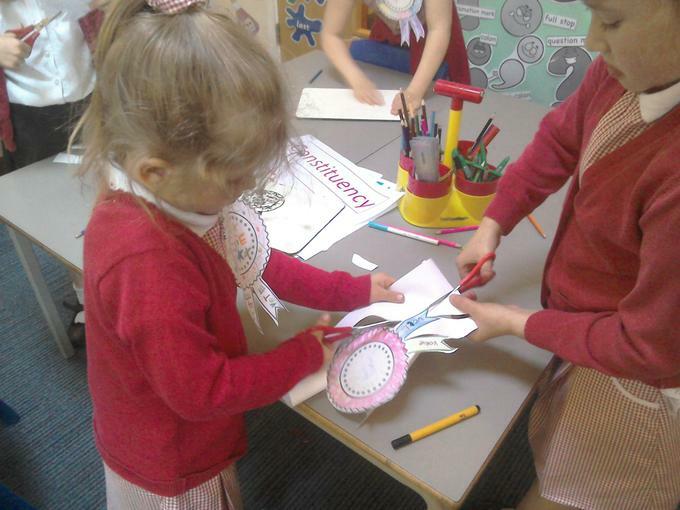 - the space was well used to say as much as possible. 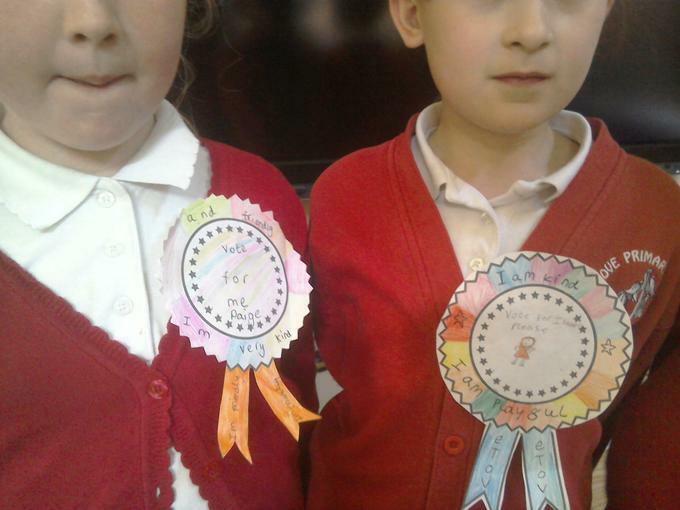 We said that we would not vote for candidates whose Rosette was not readable or well organised because we felt that those pupils were probably not organised themselves.